The State of Oklahoma choose CareDirector as the new statewide information system to improve access to aging and disability long-term support services for older Oklahomans. 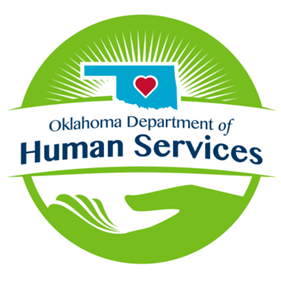 The Aging Services Division is the state’s lead agency for addressing the needs of Oklahomans age 60 and over and their families. ASD delivers many of its services through 11 area agencies on aging and more than 200 partners statewide. ASD’s key project is the implementation of Aging and Disability Resource Centers (ADRC’s) to create person centered and integrated long term care systems that promote independence, individual choice and respect. The project includes 80 internal staff, 2000+ external providers, 10000+ general pubic. This project involved migrating data from multiple sources, including many provider databased that needed to be de-duplicated, cleansed and connected to the AIRS Taxonomy. The project was a statewide project that also included single sign on with a proprietary state system.